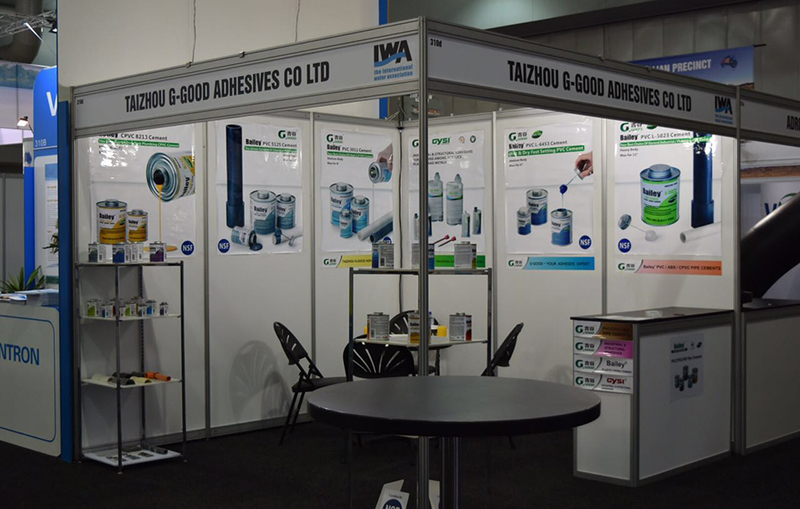 News Detail - Taizhou G-Good Adhesives Co., Ltd.
During 10th-13th October, IWA World Water Congress and Exhibition 2016 will be held in Brisbane. G-GOOD sales team will be there in Hall 1 Booth 310d for 4 days. We warmly welcome you to Hall 1 Booth 310d for any question about our products or our company.